St. Eugene de Mazenod, founder of Missionary Oblate of Mary Immaculate, encouraged his missionaries with these words” “Among yourselves practice charity, charity, charity - and, outside, zeal for the salvation of the souls”. Zeal for the salvation of souls and love for the poor sends Oblates to proclaim the Good News to many nations around the world. 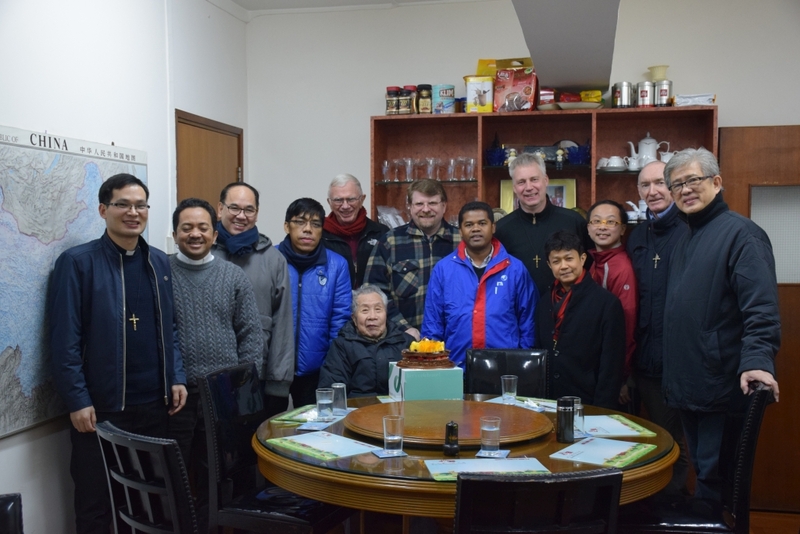 In 1996, on February 25, Fr, Michael Malloy, OMI, came to Hong Kong and the first Oblate work began in Hong Kong. Notre Dame College and the Notre Dame Chapel were established in 1967. On April 30, 1967, the first Mass was celebrated in Notre Dame Chapel. On September 5, 1967, classes began. 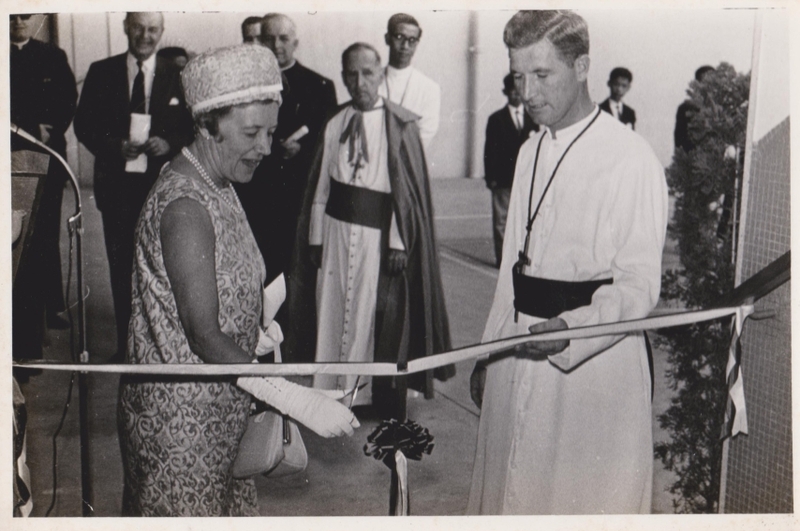 The official opening of Notre Dame College was on October 27, 1967. At the beginning Notre Dame College was a boys school. In 1975 it became co-educational. 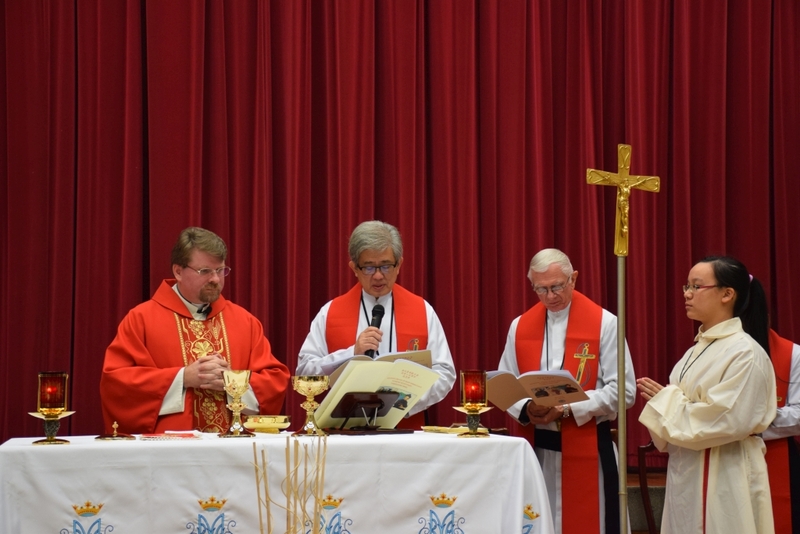 On February 17, 1975, Oblates opened the co-educational Oblate Father Primary School and its Chapel, now known as St. Eugene de Mazenod Chapel. 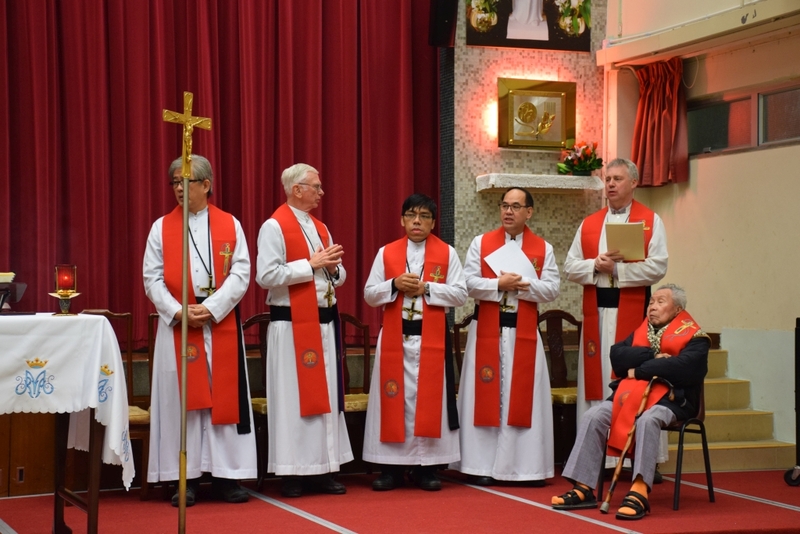 Thus Oblates work in Hong Kong increased with pastoral ministry in two Chapels and education ministry both at Oblate Fathers’ Primary School with morning and afternoon sessions, and at Notre Dame College and Notre Dame Evening School. On March 1, 1989, Cardinal John B. Wu Cheng Chung, Bishop of Hong Kong, designated Notre Dame as a quasi-parish. 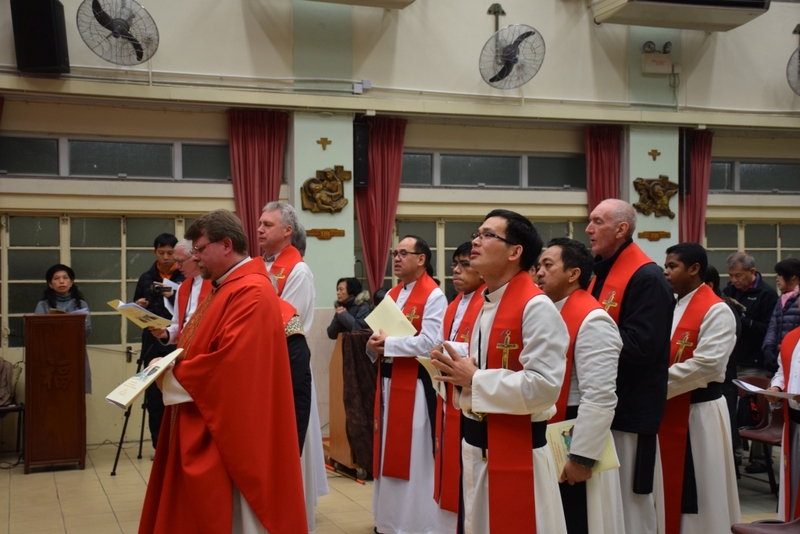 On 30 May, 1992, Notre Dame became the first Oblate parish in Hong Kong when the cardinal raised it to that status and appointed Fr. John Wotherspoon, OMI, Parish Priest. March 1, 1990, the Oblate Superior General, Fr. 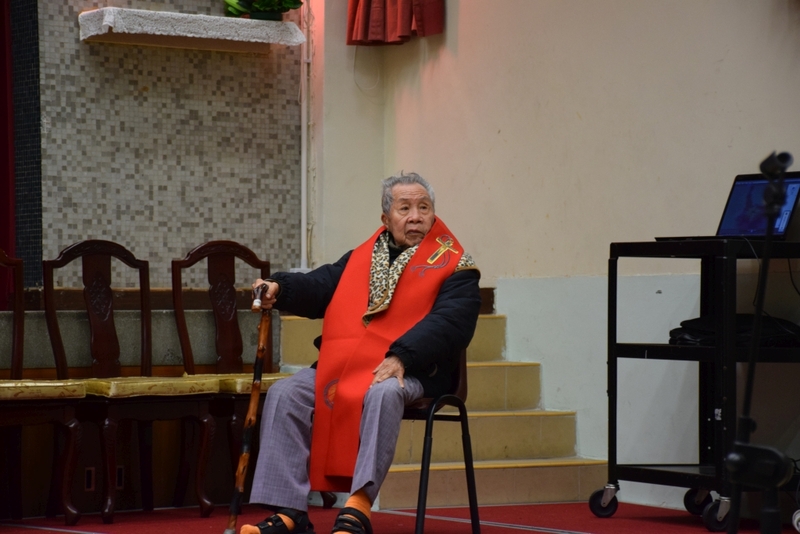 Marcello Zago, OMI, established Oblate China Delegation. 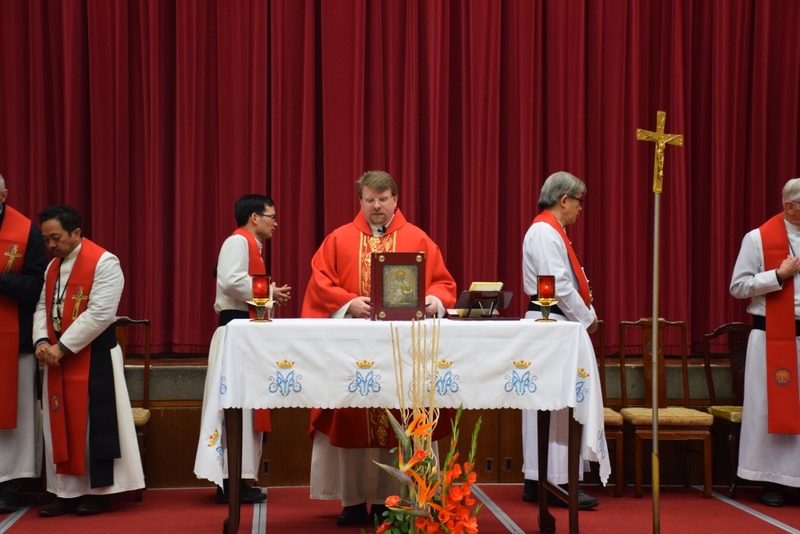 It is hoped that through the schools and parish Oblates can also serve the people in mainland China. 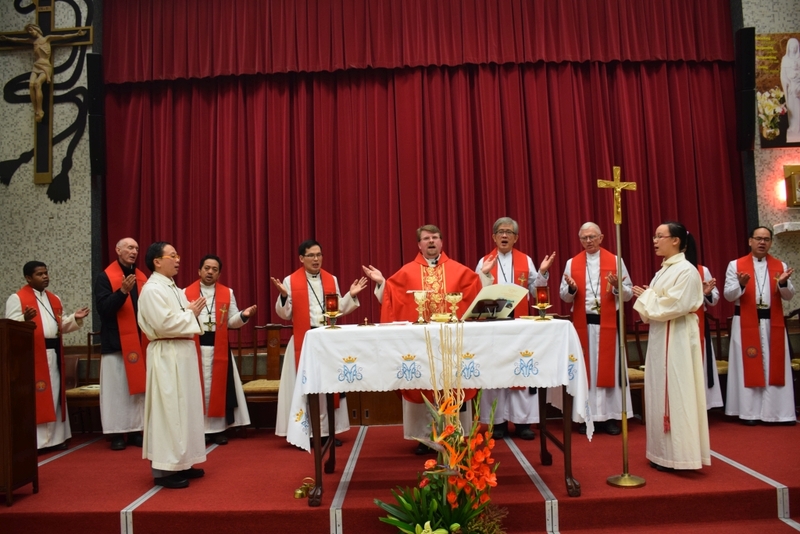 In September 1995, Oblates were assigned to Epiphany Parish in Lantau Island. 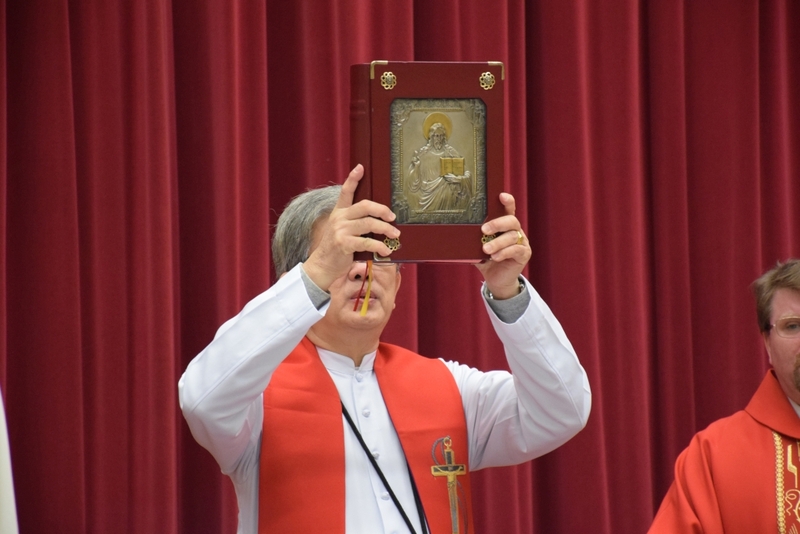 Epiphany Parish is the largest Parish in Hong Kong Diocese, including the Chapels in Tai O, Discovery Bay, Peng Chau, Mui Wo and Tung Chung. Though working in the parish, the Oblates did not forget about the most abandoned and sought them out, serving as chaplains in several prisons located on the island. In August 2001, the Oblate dream came true, moving in to the mainland to teach English, care for the poor and help the local people.